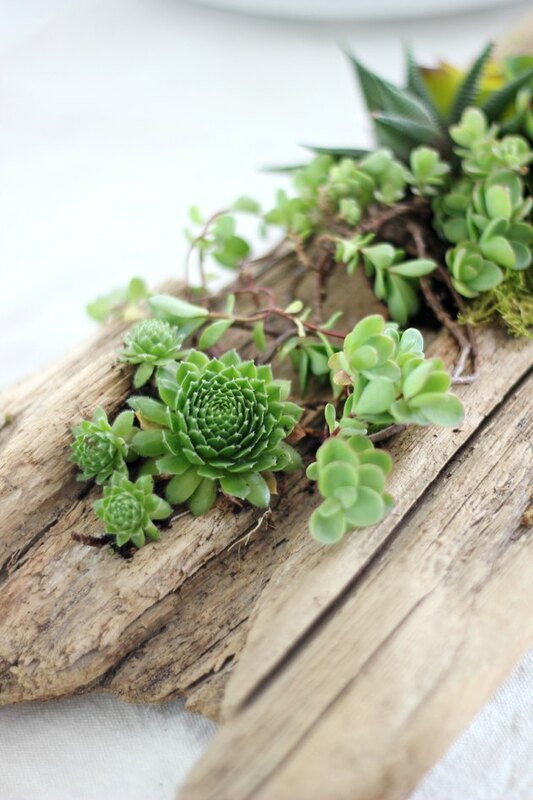 A driftwood succulent planter brings rustic elegance to your table decor, and it's versatile enough that you can use it in a casual beach setting or a formal setting. 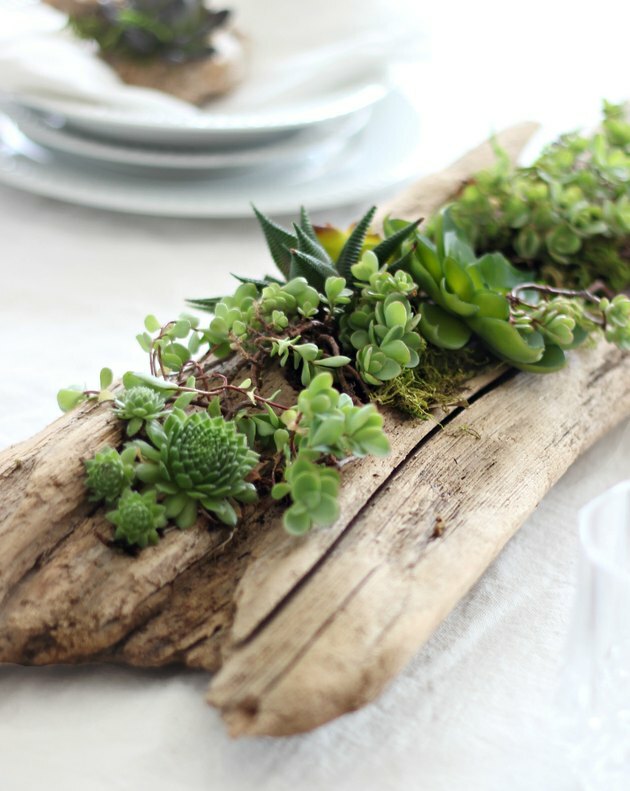 Not only limited to driftwood, you can also utilize an old branch or piece of weathered wood to achieve a similar look. 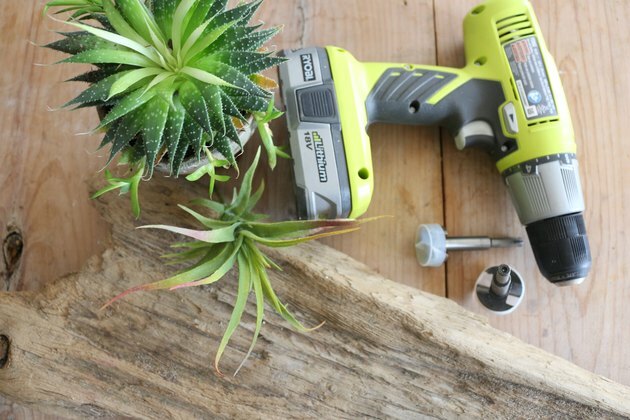 Tip: Succulents and air plants make ideal plants for this project, as they do not require a lot of rooting space or moisture. First, prepare the wood by brushing off any loose pieces or debris. A compressed air machine works really well if you have one available. 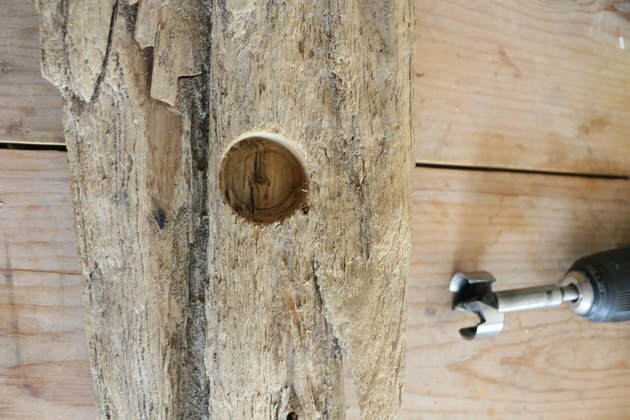 Then, use a self-feed bit or spade bit and drill various holes along the driftwood. 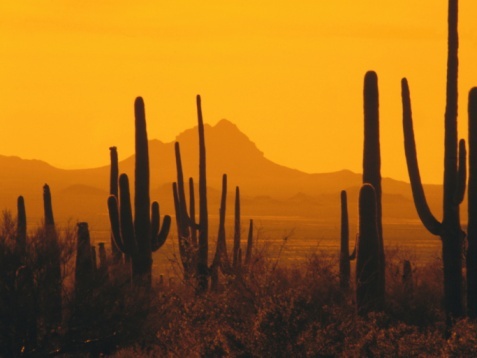 The holes don't have to be too deep, as succulents don't require a lot of root space. 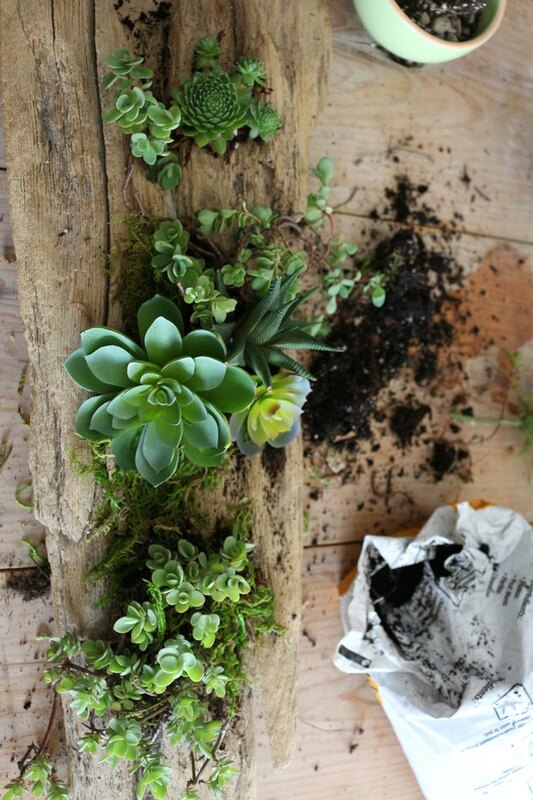 You can also use the crevices of the wood to plant your succulents. 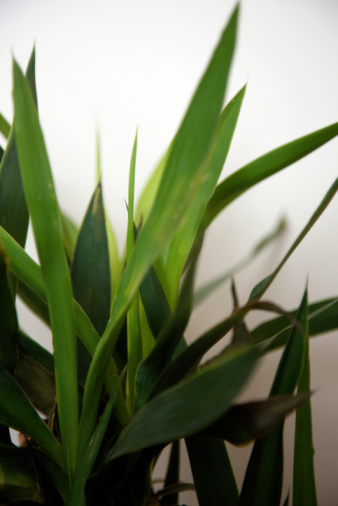 Tip: If you intend to use the planter as a table centerpiece, it is recommended to use a power washer or to soak the wood in a bucket of soapy water to get rid of any insects. Alternatively, you could also bake the wood in your oven in the middle rack at 200 degrees for about an hour, but you'll need to monitor the wood throughout the entire "cooking" process. 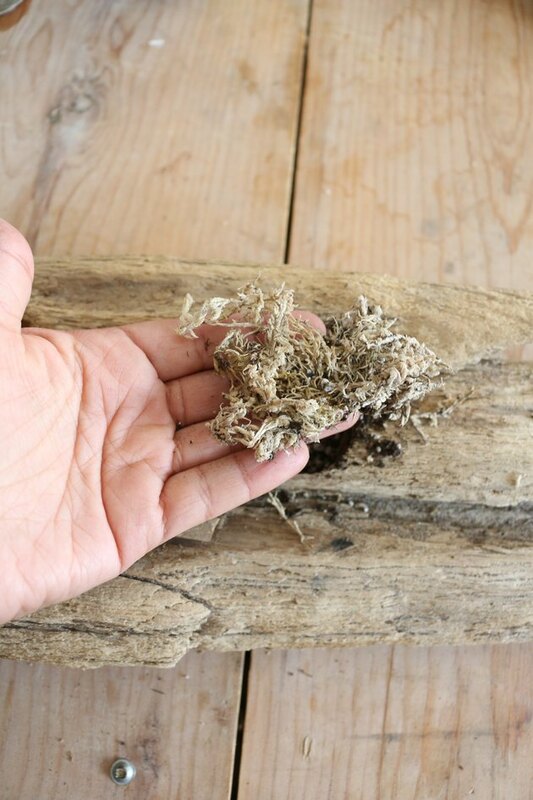 Use a hot glue gun to adhere sphagnum moss at the bottom of the holes. 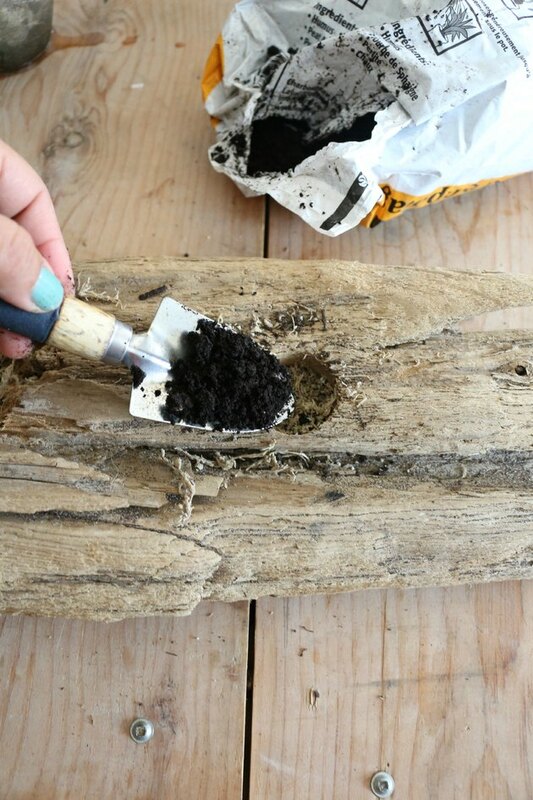 Once the sphagnum moss is in place, fill the rest of the holes with potting soil. 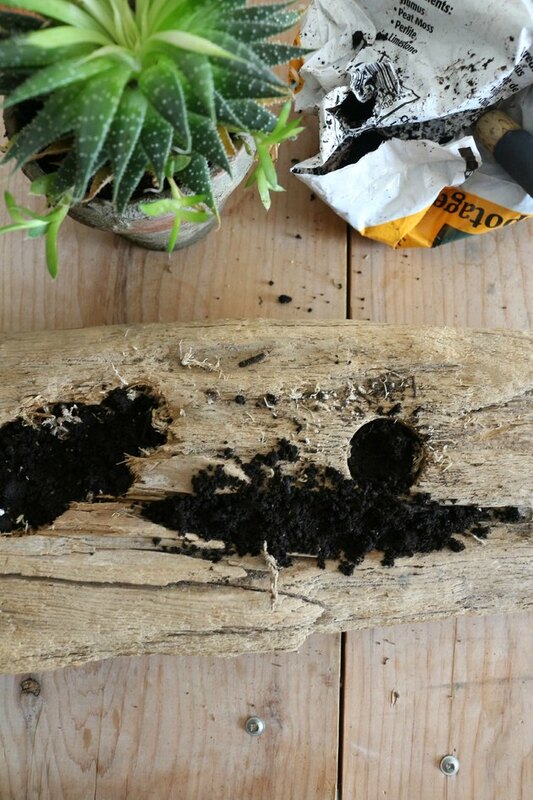 As mentioned before, you can also use the wood's natural crevices to fill with moss and soil. 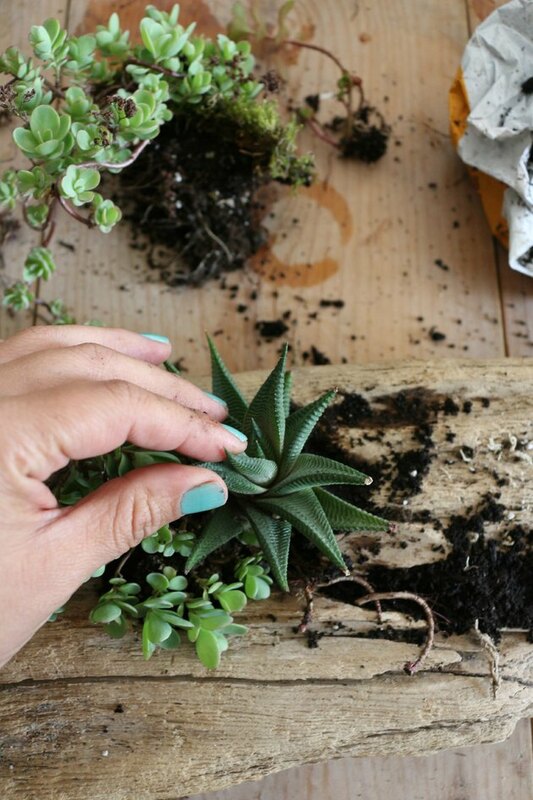 Place succulents into the soil, making sure the roots are covered. 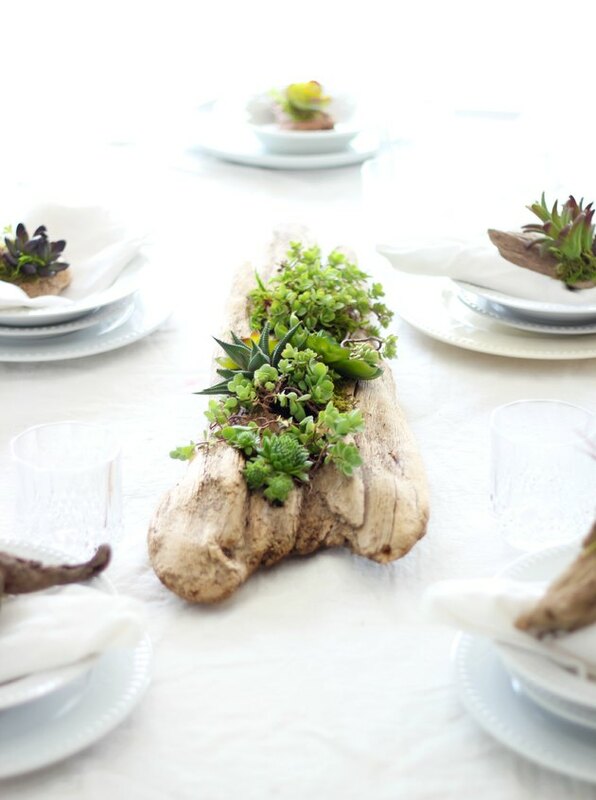 Vary the size, shape and color of the succulents all along the driftwood for visual appeal. 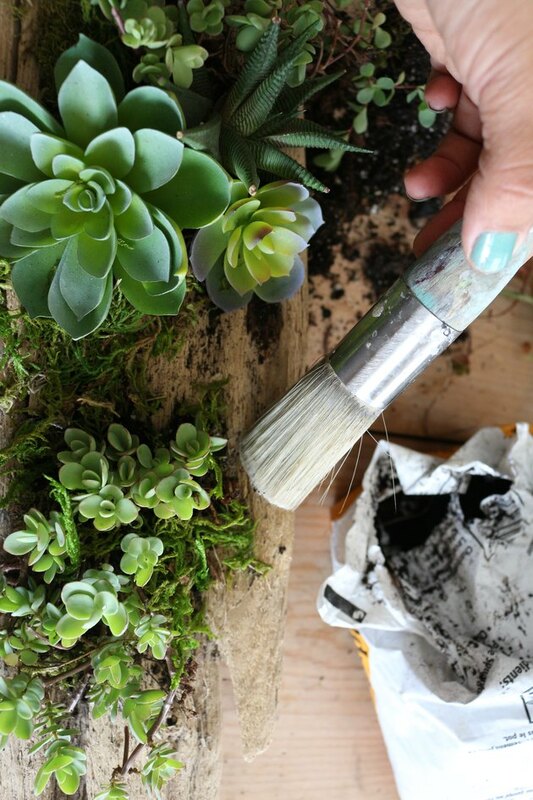 You can also tuck in bits of decorative moss around the succulents. 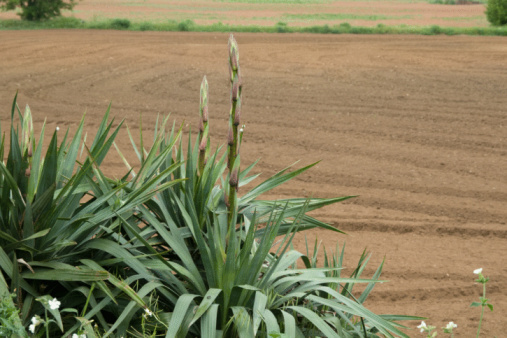 Use an old paintbrush to brush any loose dirt off the wood and plants, and then use a spray bottle to spray the plants with water. Allow the water to dry prior to placing the planter on a table. The planter makes an elegant table centerpiece, but would look equally lovely on a mantel or shelf.